16:1 Shomer the month of Aviv, and shomer the pesach to Adonai Eloheicha: for in the month of Aviv Adonai Eloheicha brought you forth out of Mitzrayim by night. 16:2 You shall therefore zevach the pesach to Adonai Eloheicha, of the flock and the herd, in the place which Adonai shall choose to place His Name there. 16:3 You shall eat no hametz with it; shivat yamin shall you eat matzot therewith, [even] the lechem oni (bread of affliction); for you camest forth out of the land Mitzrayim in haste: that you may zakar the day when you camest forth out of the land Mitzrayim all the yamin of your life. 16:4 And there shall be no seor (leaven) seen with you in all your coast shivat yamim; neither shall there [any thing] of the flesh, which you zabach (slaughter) ba'Erev ha Rishon, remain all night until the morning. 16:6 But at the place which Adonai Eloheicha shall choose to place his name in, there you shall zevach the pesach at even, at the going down of the sun, at the season that you camest forth out of Mitzrayim. 16:7 And you shall roast and eat [it] in the place which Adonai Eloheicha shall choose: and you shall turn in the morning, and go to your tents. 16:8 Six yamin you shall eat matzot: and on ha'shevi'i [shall be] a solemn assembly to Adonai Eloheicha: you shall do no melachah (work) [therein]. 16:11 And you shall rejoice before Adonai Eloheicha, you, and your son, and your daughter, and your eved, and your amah, and the Levy that [is] within your she'arim (gates), and the stranger, and the fatherless, and the widow, that [are] among you, in the place which Adonai Eloheicha has chosen to place his name there. 16:12 And you shall zakar that you wast a bondman in Mitzrayim and you shall shomer and do these chukkot. 16:14 And you shall rejoice in your feast, you, and your Ben, and your bat (daughter), and your eved, and your maidservant, and the Levy, the stranger, and the fatherless, and the widow, that [are] within your she'arim (gates). 16:15 Shivat yamin shall you shomer a solemn feast to Adonai Eloheicha in the place which Adonai shall choose: because Adonai Eloheicha shall bless you in all your increase, and in all the works of your hands, therefore you shall surely rejoice. 16:17 Every man [shall give] as he is able, according to the blessing of Adonai Eloheicha which he has given you. Shoftim veshotrim titen-lekha bekhal-sheareikha asher Adonai Eloheikha noten lekha lishvateikha veshaftu et-haam mishpat-tzedek:"
You shall appoint for yourself judges and officers in all your towns which Adonai your Elohim is giving you, according to your tribes, and they shall judge the people with righteous judgment. 16:19 You shall not wrest mishpat; you shall not respect persons, neither take a gift: for a gift does blind the eyes of the wise, and pervert the devarim of the righteous. 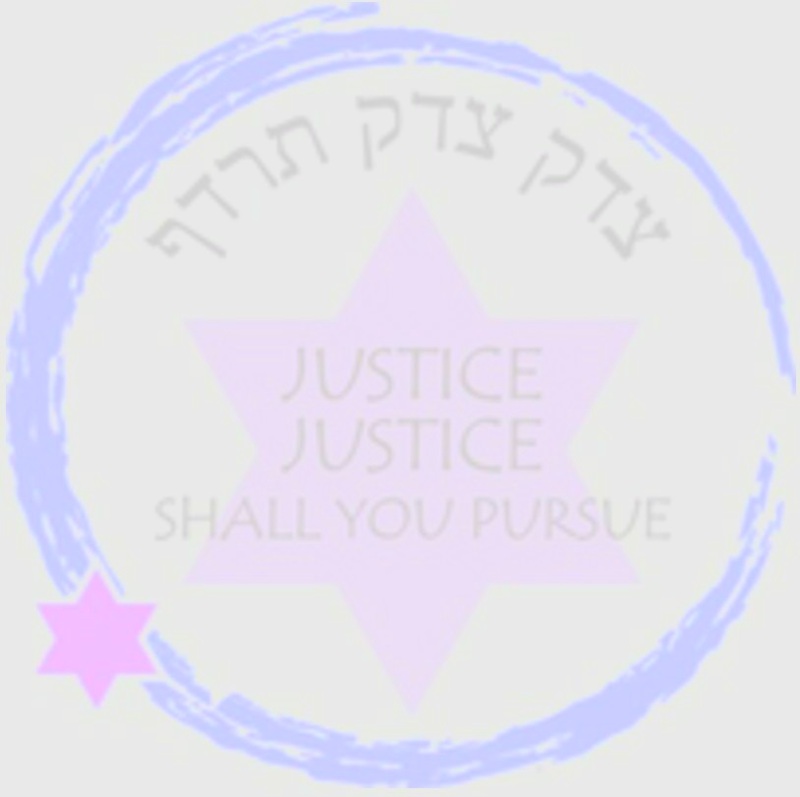 Justice, justice shall you follow, that you may live, and inherit the land which Adonai Eloheicha gives you. 16:21 You shall not plant you asherah (grove) of any trees near to the altar of Adonai Eloheicha, which you shall make you. 16:22 Neither shall you set you up [any] image; which Adonai Eloheicha hates. There are about seven gates or openings, in which one must guard against evil, in chinese believe we have seven opening in our head, once poisoned the seven opening will ooz out blood.